We are an active club and take part in several of the District competitions. In addition we hold an annual inter club indoor bowls competition known as Triangular Bowls a three way event between Appleby Rotary, Upper Eden Rotary and Barnard Castle Rotary club. 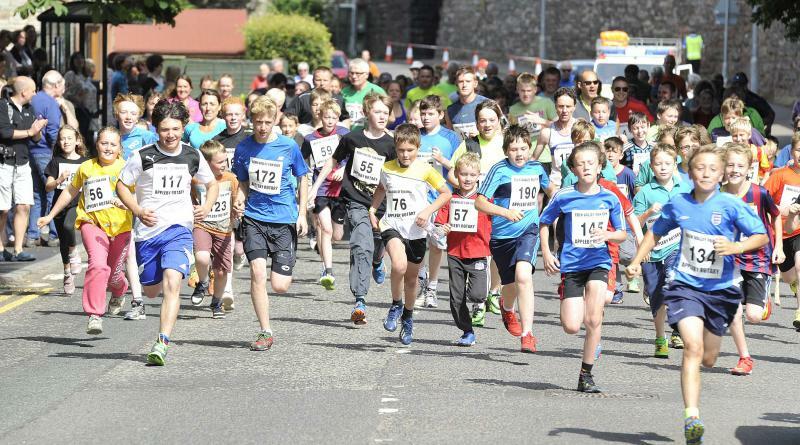 Each July we hold a 4K Fun Run and this year we are reinstating the 10K road race, for details see the relevant part of our website.